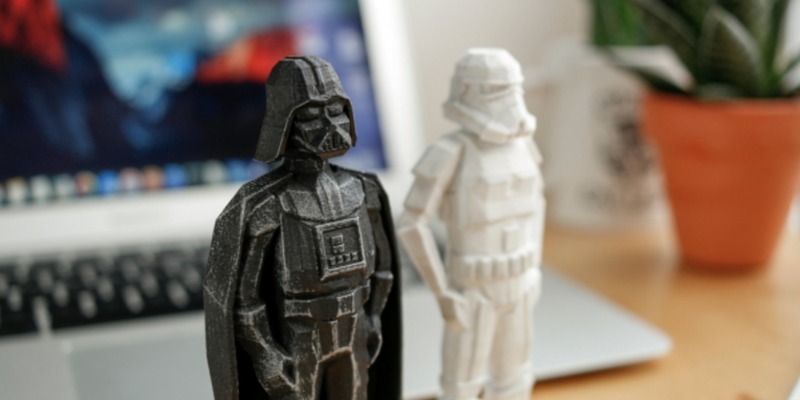 This 3D print object is made for all toy lovers of the 80s and 90s ! This is a printable version of the famous 3D Slashcat collection Attack Pack made by Mattel in the early 90s. This mid-truck half-monster toy is activated when you press on its tail. This triggers a fairly simple mechanism to lift his hood and discover an impressive row of teeth! He had already proposed a whole collection of Pokemons in low poly, now it is Darth Vader and a Stormtrooper who are the cost of his creativity. 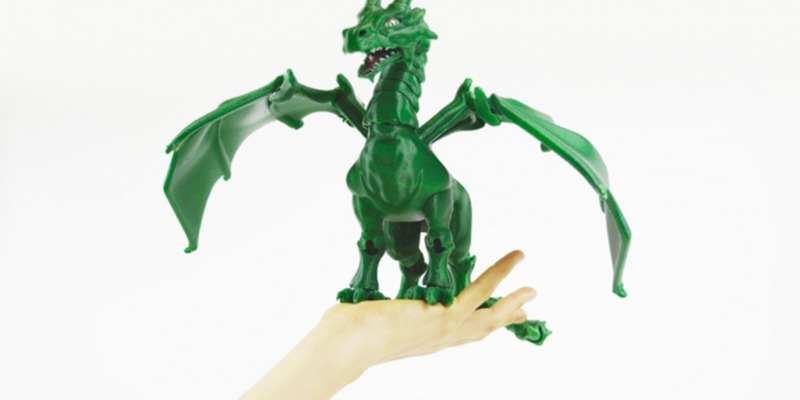 The Spanish designer Sonia Verdu surprises us with each of her new creations, she proposes here a dragon printed in 3D.